We’ve all heard about the people in this country who wear tinfoil hats. These are the people who think aliens are going to sweep them up any time now, that the government is putting chemicals into their food in order to monitor their dreams and that Big Brother is always watching and listening, even if the people who are claiming this don’t have anything anyone would be interested in spying on. While these kind of people are generally considered “weird”, there are some American conspiracy theories that have actually taken hold and are more widely believed, even if those conspiracies are the craziest you’ve ever heard. 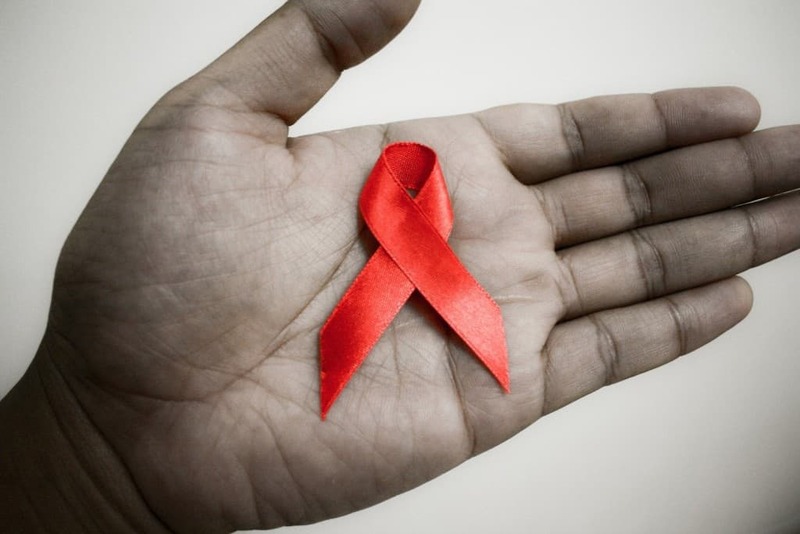 The theory that AIDS was a government creation was most prevalent at the height of the epidemic. Because it raged through certain communities almost unchecked, there were plenty of people who believed the government wasn’t doing anything to stop it, because they started it. One recent South African President, Thabo Mbeki, is one of most high profile conspiracy theorists who has claimed the US Military made the drug in their labs. The deniers claim the climate hasn’t really changed all that much and often point to things like “it still snows in the winter” as proof climate change isn’t happening. 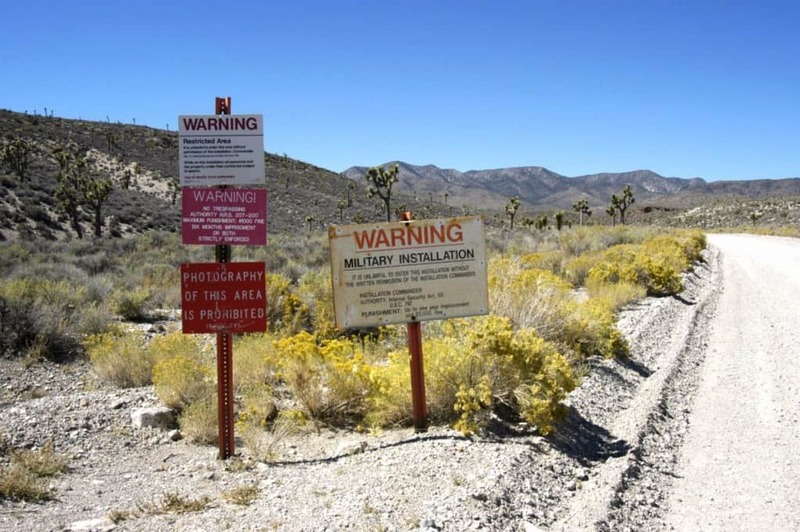 It seems as though the theories that Area 51, near Roswell, New Mexico is a place where an alien craft crashed have been around forever. These claims only really took root in 1970 when Stanton T. Friedman wrote about the area. The fact that the government does appear to use the area for some sort of restricted activity only fuels those rumors. This is basically the opposite theory of that of Elvis Presley. 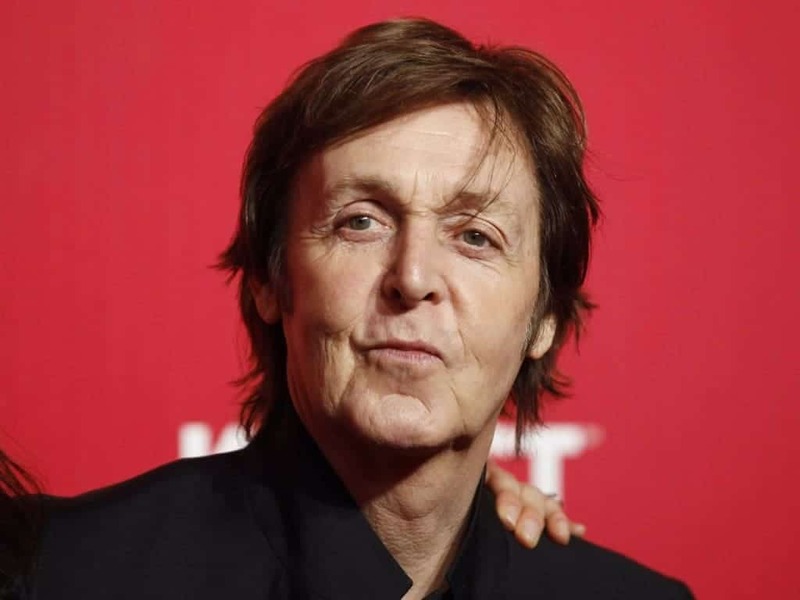 There are a number of people out there who believe that Paul McCartney died in a car accident back in the 1970’s and was secretly replaced by a man who looks and sounds almost identical to him. 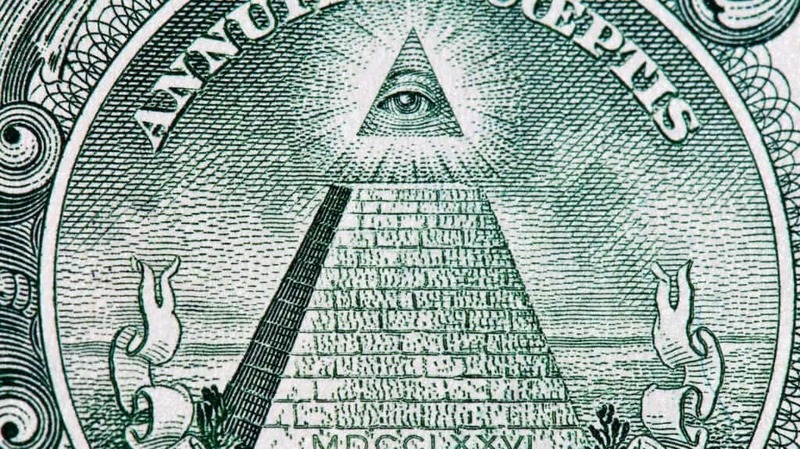 The Illuminati are a group of people that conspiracy theorists believe control the world. They are said to be placed in all levels of government all around the globe. Their membership is also said to be made up of celebrities, bankers, and royalty. The main goal of the group is said to be to roll out the New World Order, a theory that says the planet will eventually be ruled by one central authority. Some theories even claim the Illuminati have actually created rumors about themselves, just to make those who believe in them look that much crazier. 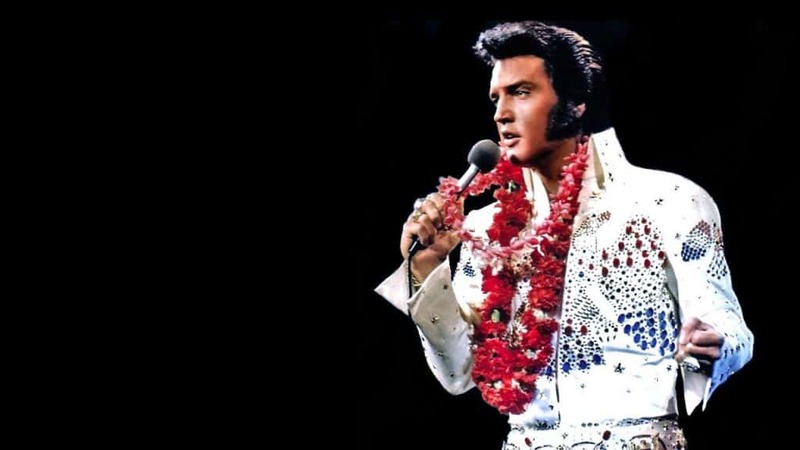 It always struck us as a little strange that of all the celebrities that died young, Elvis Presley was the one death people could not accept. For whatever the reason, legends of Elvis faking his death and then being spotted all over the world have been ongoing for decades. One of the reasons this rumor has been going strong is the number of Elvis impersonators out there. People have always assumed he could fade into the woodwork, people might be looking right at him, and they would assume he was just another impersonator. It should be pointed out that if he’s still alive, he would be 80 today, which means there’s a very real possibility he could have died anytime over the last couple of decades and no one would have known he was finally, really dead. 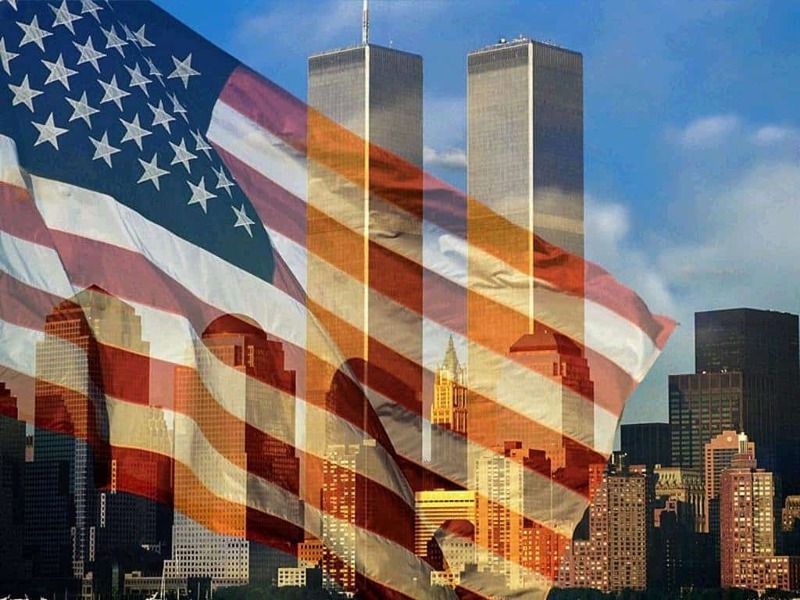 September 11, 2001 is one of the darkest days in American history. While the terrorist group led by Osama Bin Laden has long claimed credit for the attacks, there are a number of people who believe the US government is actually responsible. These theorists point to the fact that a plane crashing into the Twin Towers shouldn’t have been able to take them down as quickly and completely as it did. They say the fires that burned in the towers burned too hot and too long to be started by jet fuel. These same people claim the government wanted to stage these attacks in order to invade Middle Eastern countries like Iraq and Afghanistan for power and for oil. 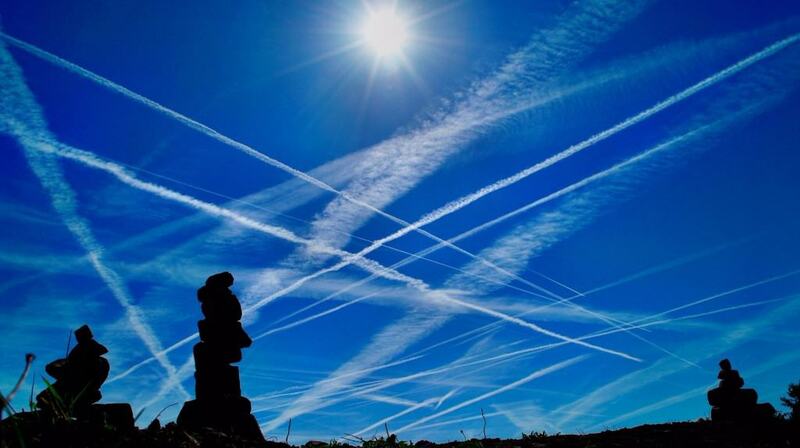 Chemtrails theories are more than a little crazy, but there’s still plenty of people who believe them to be true. These theories insist that the trails left behind by jet airliners you can see in the air sometimes are not as innocent as the government would have you believe. 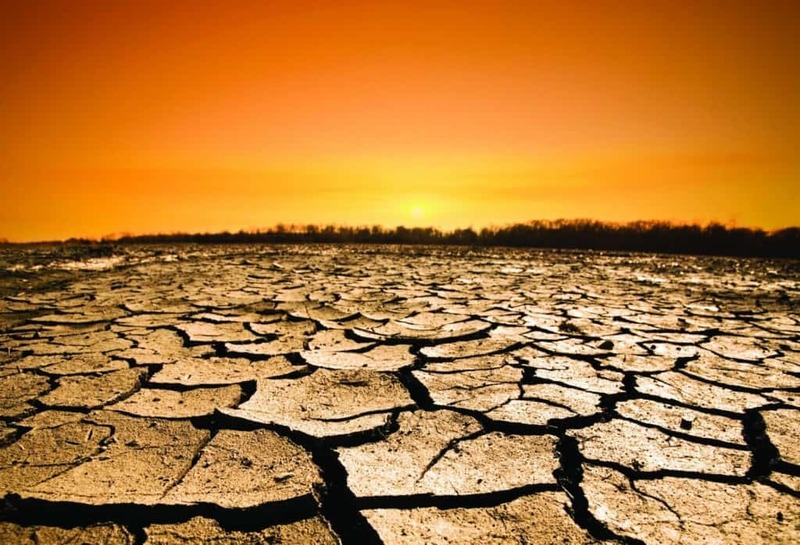 In fact, these trails are said to contain all sorts of chemicals that allow the government to do anything from controlling your mind and controlling the weather, to poisoning the sick and elderly. 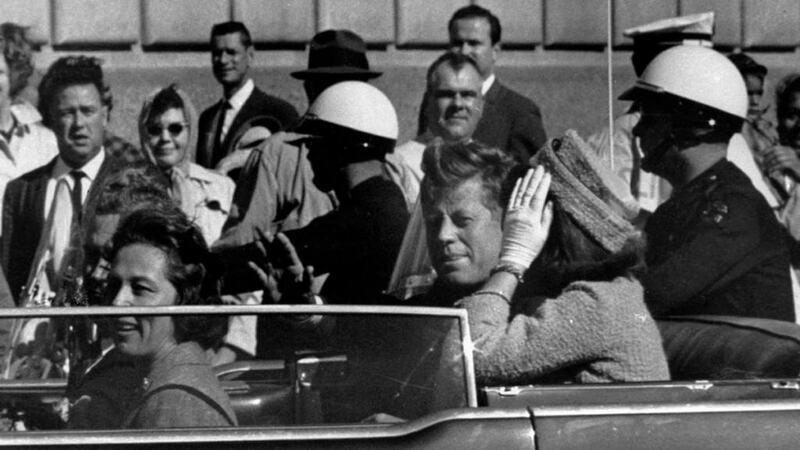 The conspiracy theories surrounding the JFK shooting have been so widespread there was even a movie asserting those conspiracies and made a lot more sense than the official story. We all know that Lee Harvey Oswald was the one who was named responsible for the killing but people today are still claiming he was a patsy for the CIA. Still, other theories hold it was the Mafia, the Russian KGB and the Illuminati. This is one of the oldest uniquely American conspiracy theories. There are a number of people who believed the moon landing was staged and point to a number of pieces of “proof.” The space was a huge part of the cold war between the USSR and the USA and the moon landing was a huge source of pride for America. 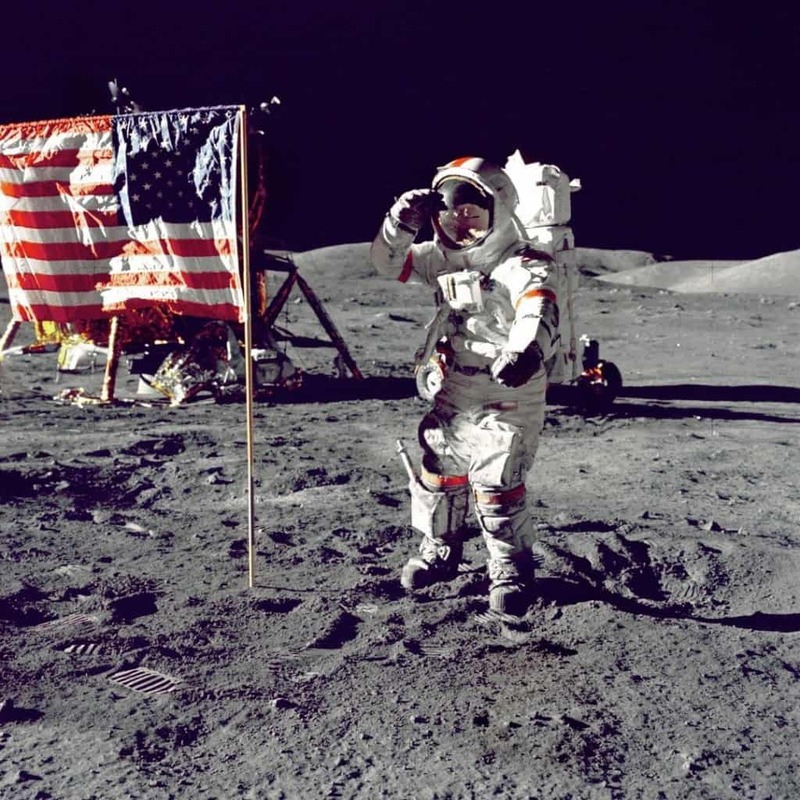 People have claimed that the biggest piece of proof is that the video and pictures of the moon landing were actually taken on earth is that there are some scenes where the American flag Buzz Aldrin plants on the moon’s surface can be seen flapping in the breeze. Those people point to the fact that there shouldn’t be any breeze on the moon.